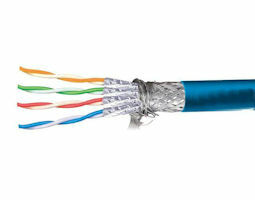 Category 6A cable provides 500 MHz bandwidth and supports 10GBASE-T for distances up to 100 meters. 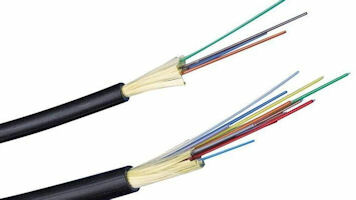 We can install internal & External fibre optic cable from 4 core to 24 core .You have a choice of om1,om2,om4 multimode fibre or for very long runs single mode fibre. 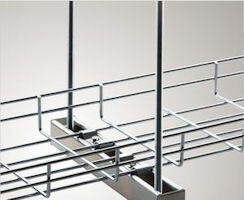 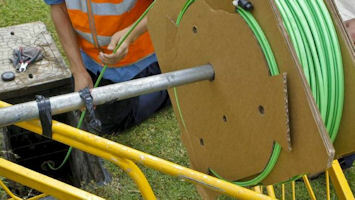 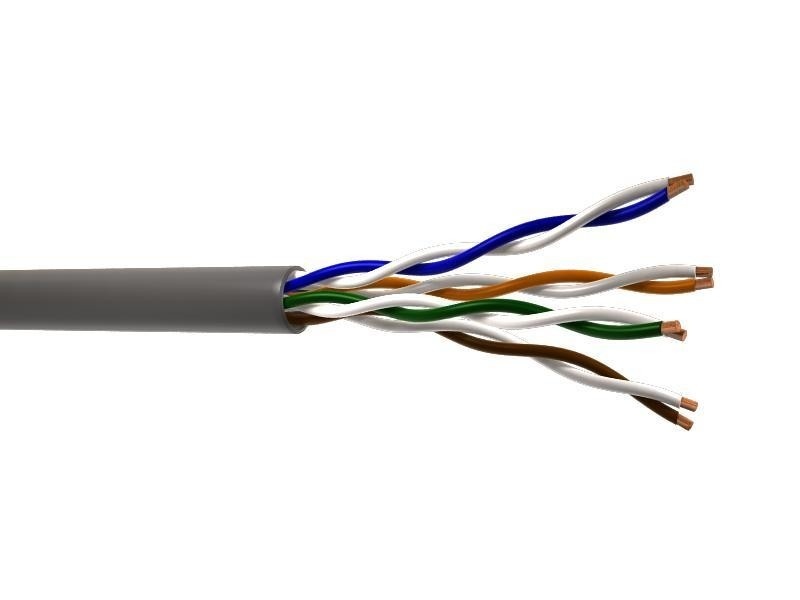 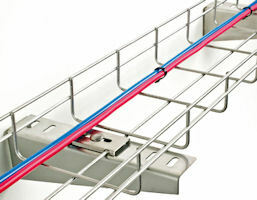 Blown fibre optic is a cabling solution using glass fibre optic cables, blown through a pipe.The main pipe can have up to 19 micro of fibre contained within it.One Fibre optic strand can carry 10 gigabytes of data every second or over 3000 telephone conversations. 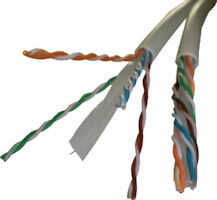 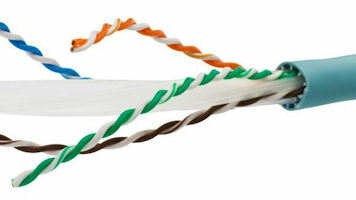 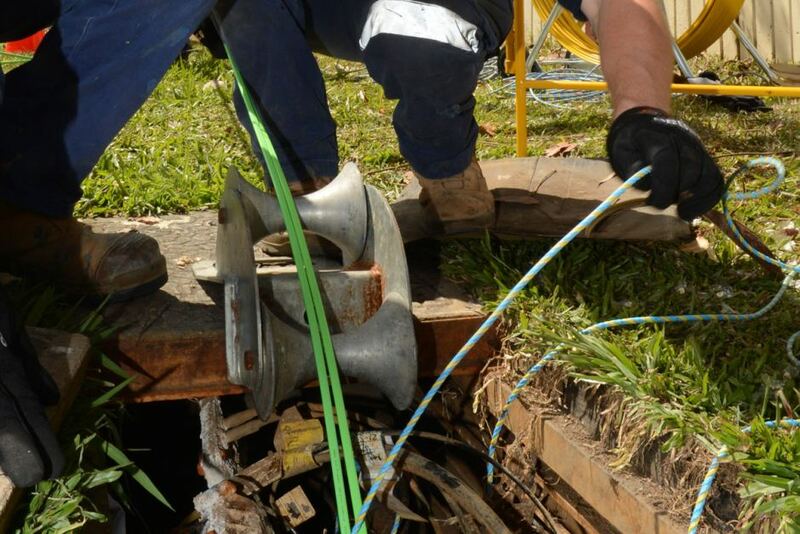 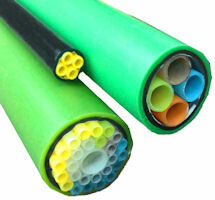 We can provide the splicing or re-termination of your fibre optic cabling ,internal and external. 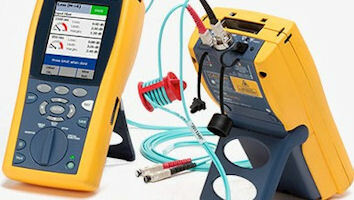 Need a fibre testing because its performance has dropped ,fibre not working correctly , loss of data packets , we have all the test equipment to get your fibre back up to speed.